COGENERATION An industrial laundry wanted to cut the soaring energy costs and to exploit nearby agricultural land that were uncultivable. 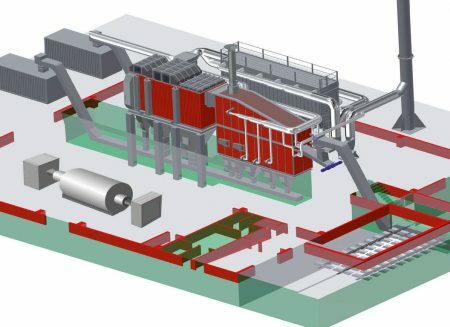 For these two different requirements was given only one answer: a biomass boiler working with solid biomass obtained from cutting solid poplar short life cycle to produces the heat necessary for the industrial and electrical process. 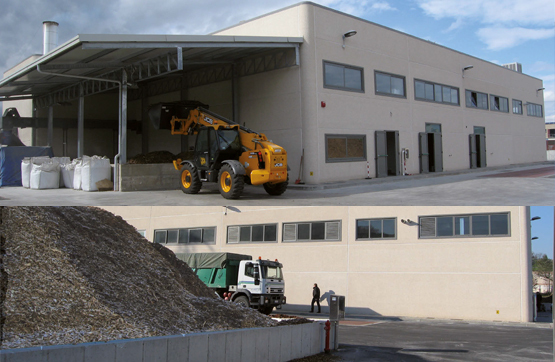 This is what happened in Montenero di Bisaccia (CB) where an industrial laundry, which consumed one million cubic meters of methane a year, has managed to heave the energy costs thanks to a boiler designed and installed by Uniconfort. generation in the same installation of thermal and electrical energy) is a process which allows to optimize the use of the fuel but also improve economic performance. of grapevine and grape marc. In this way processing waste instead to generate a disposal cost, become resource. • for environment. 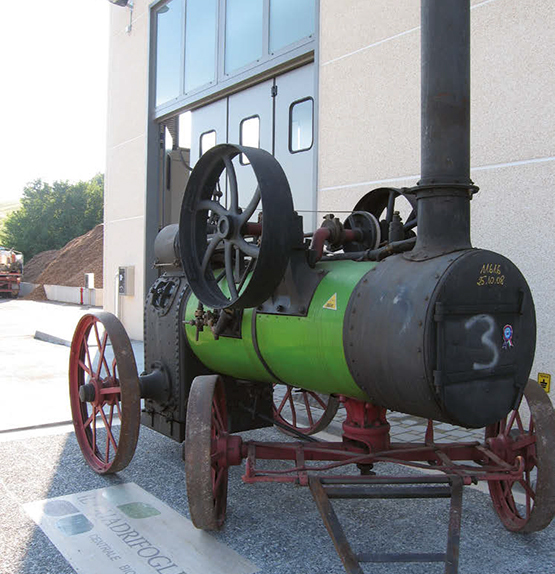 Thanks to the combustion of wood materials, tons of CO2 emissions are saved.